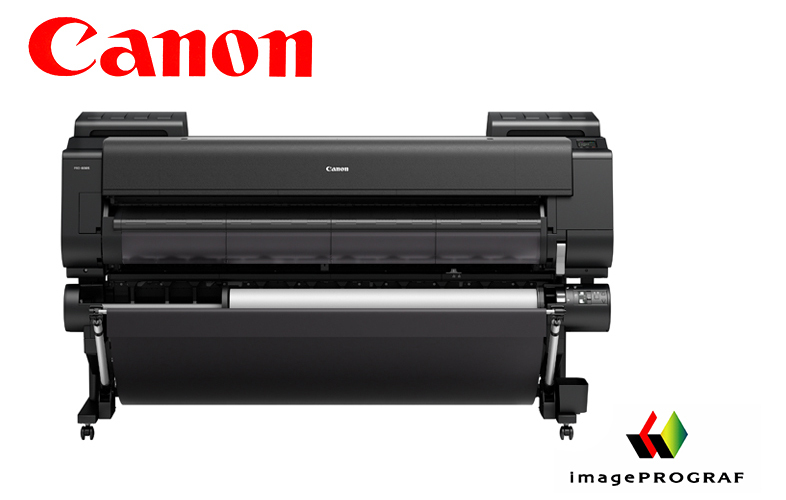 As the premier source for high-end, wide format digital printing in St. Louis, Canon chose us to be the Pro IPF printer dealership for the new Canon IPF PRO-2000, 4000, 6000, 9400 and other professional series printers. The IPF series pro wide format printers are offered in sizes from 24″ to 60″ wide. Their 12 pigmented inks produce the largest color range ever in an ink jet printer in addition to having the greatest permanence and ink economy. 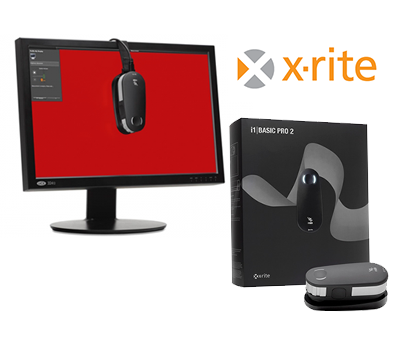 Robert Bullivant Consulting is the premier dealership for Eizo CG / CX monitors in Missouri and southern Illinois. 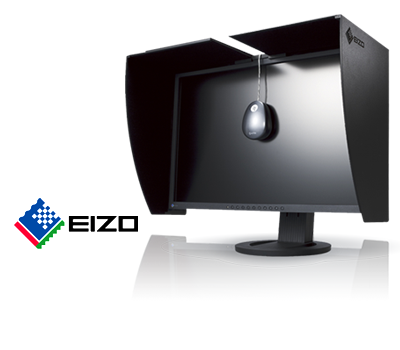 Eizo is the number one monitor choice of graphic professionals worldwide for color accurate work. Please don’t take our word for it — come and see it for yourself, or let us come to you and create a side-by-side comparison with your current monitor. 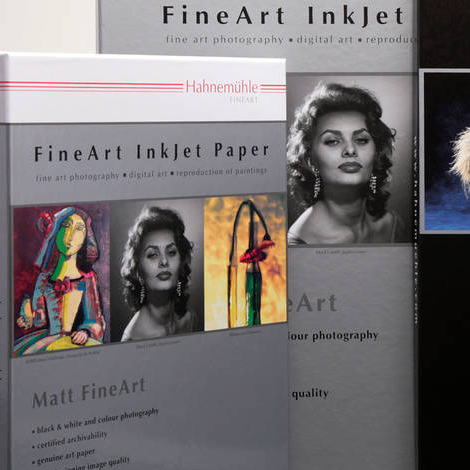 We are proud to be the first certified Hahnemüle fine art digital printer in the St. Louis region, and honor bestowed only on the print studios exhibiting an extremely high level of expertise in digital printing. When you work with us, your artwork will be printed on their award-winning fine art papers. The unique qualities that set Lightware Multi Format Cases apart from all other cases are revealed in the shell. 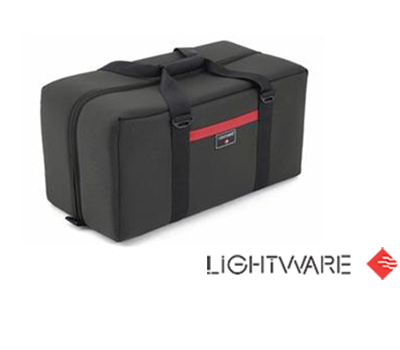 The interior super structure of all Lightware Multi Format Cases is a special rigid inner shell that is lightweight, insulative, shock absorbent and molded into a complete unibody shell. In other words, there are no joints to come apart. It 's made from a high density expanded closed cell foam sandwiched between a high impact polymer skin. This creates a lighter case that you can depend on to protect your livelihood. Today’s pros demand performance from their Tripods, Heads and Support Accessories. 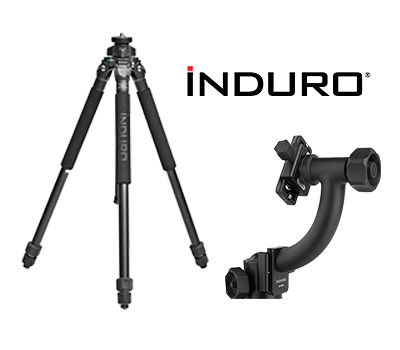 INDURO delivers with a wide and growing range of systems providing the fine construction, advanced features and elegant designs that photographers want. 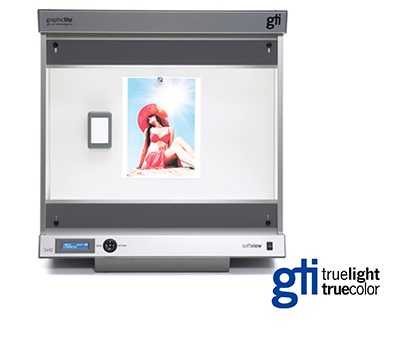 GTI was founded in 1975 to design and manufacture critical color viewing/inspection systems for the most demanding clients. Success over the past 35 years has been the result of our relentless pursuit of improved consistency and accuracy of our Graphiclite Color Viewing Systems, CMlite Color Matching Booths, and proprietary color viewing lamps. 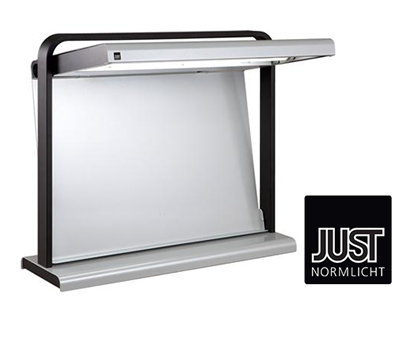 Did you know that simply hanging a light or luminaire near a wall doesn't mean you can judge color accurately? That's right, an overhead light designed to light up a table doesn't light up the wall the same way and can create many problems for viewing color. If you've got a large format press and need to view prints for critical or practical color appraisals JUST Normlicht has the right solution for you. 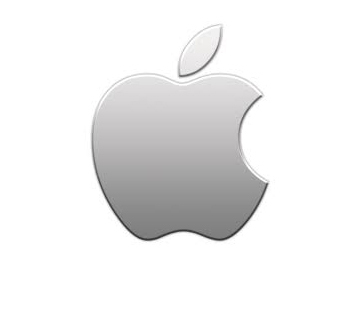 Bullivant Consulting provides custom MacPro performance upgrades and peripherals for your high performance graphic needs. 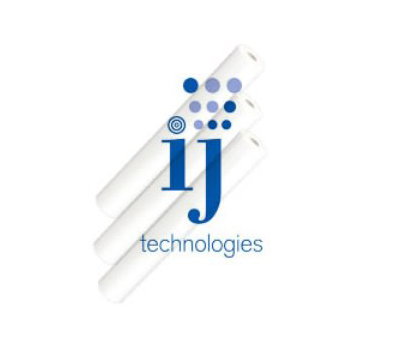 IJ Technologies supplies a variety of inkjet papers and printable materials ranging from fine art papers to durable canvases and vinyl for banners or other heavy-duty applications. We are an authorized reseller and consultant for all OWC products. To check product availability or make inquiries, please contact us!